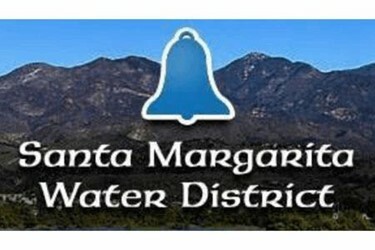 Santa Margarita Water District (SMWD), located in southern California’s Orange County, between Los Angeles and San Diego, provides drinking water and wastewater services to over 165,000 residents and businesses. SMWD approached UGSI Solutions about a Polyblend® Polymer Activation System trial at their 3 A Water Reclamation Plant. Read the full project profile to learn more.